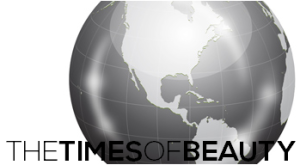 CARTAGENA, Colombia - Laura González Ospina (22) was crowned Señorita Colombia 2017 at the Las Americas Hotel in Cartagena on March 20. She will represent Colombia in Miss Universe 2017. MEXICO CITY, Mexico - Denisse Iridiane Franco Piña (19) was crowned Nuestra Belleza México 2017 at Televisa's Foro 5 in Mexico City on March 11. She will represent Mexico in Miss Universe 2017. MANAGUA, Nicaragua - Berenice Suyami Quezada Herrera (23) was crowned Miss Nicaragua 2017 at the Ruben Dario National Theater in Managua on March 25. She will represent Nicaragua in Miss Universe 2017. 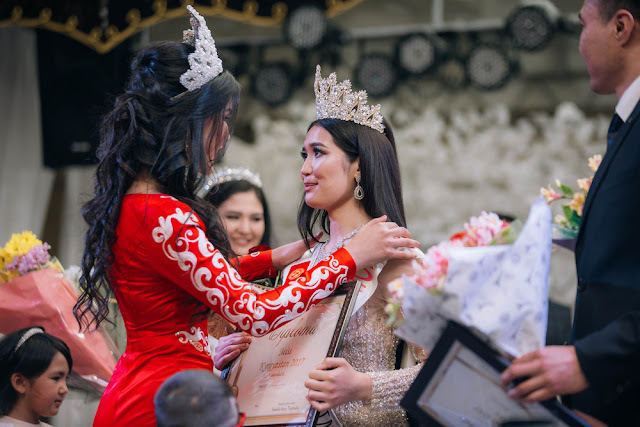 BISHKEK, Kyrgyzstan - Begimay Karybekova (19) was crowned Miss Kyrgyzstan 2017 at the Theater of Opera and Ballet in Bishkek on April 5. 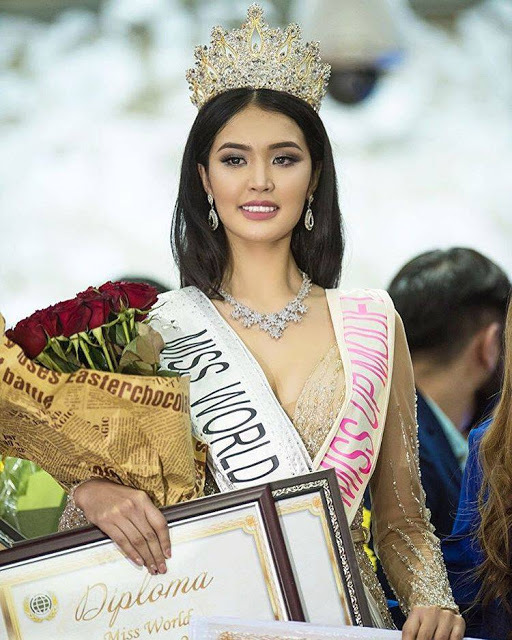 She will represent Kyrgyzstan in Miss World 2017 in China on December. Aichurok Mamatemirova and Gulzada Islambekkyzy finished in second and third place, respectively. 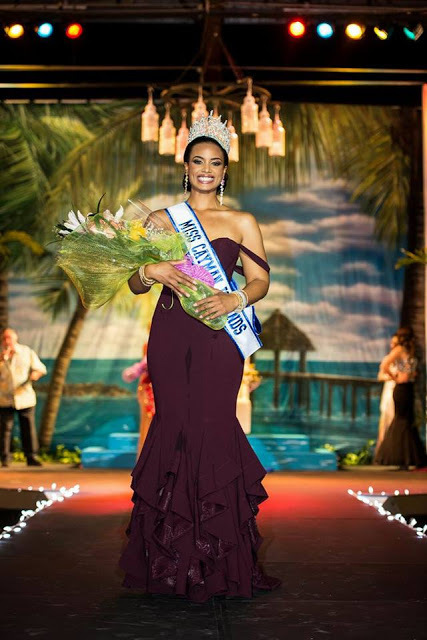 GEORGE TOWN, Cayman Islands - Anika Conolly (27) was crowned Miss Cayman Islands 2017 at the Lions Center in George Town on March 25. 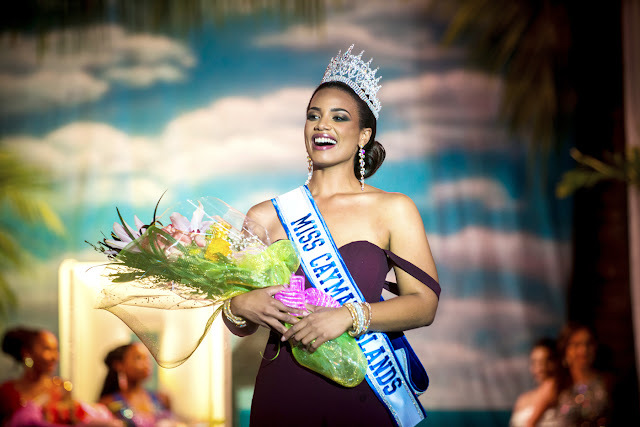 She will represent Cayman Islands in Miss World 2017 in China on December and/or Miss Universe 2017. 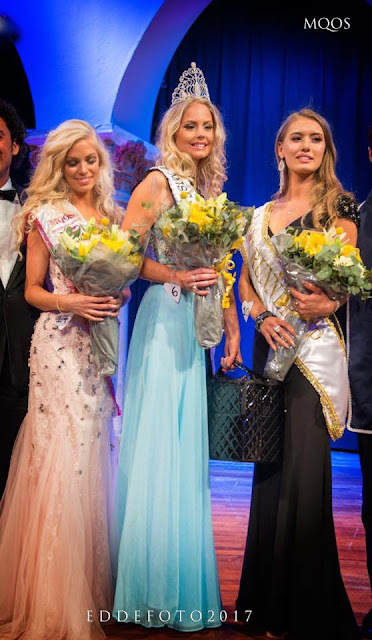 Kristen Amaya was the first runner-up and Mahalia Seymour was the second runner-up. 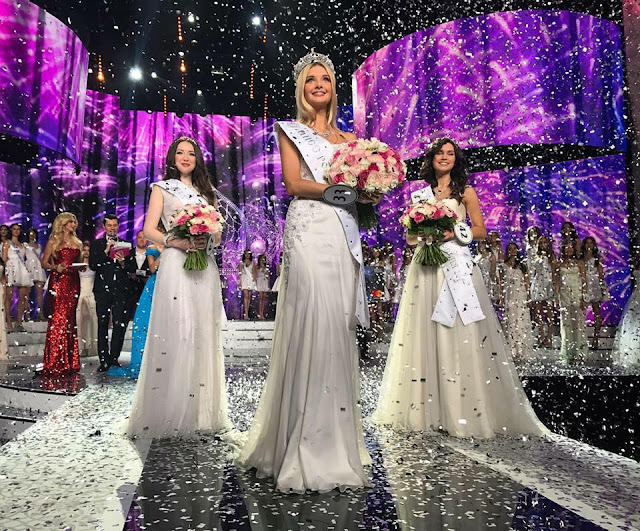 MOSCOW, Russia - Polina Alekseyevna Popova (21) was crowned Miss Russia 2017 at the Barvikha Luxury Village in Moscow on April 15. She will represent Russia in Miss World 2017 in China. Kseniya Alexandrova (22) was the first runner-up and she will compete in Miss Universe 2017. Albina Akhtyamova was the second runner-up. 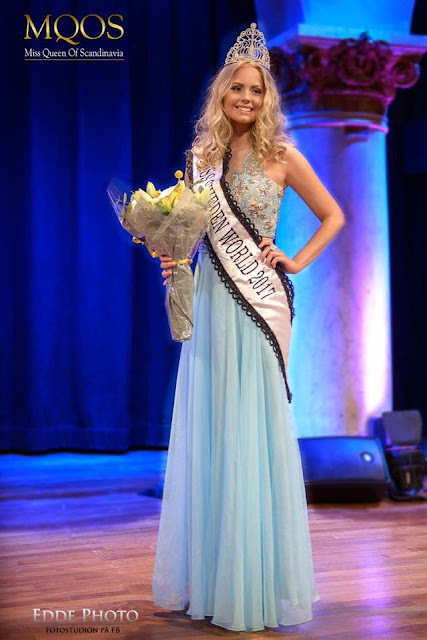 STOCKHOLM, Sweden - Hanna-Louise Haag Tuvér (20) was crowned Miss Sweden World 2017 at the Grand Hotel Stockholm on April 17. She will represent Sweden in Miss World 2017 in China on December 2017. 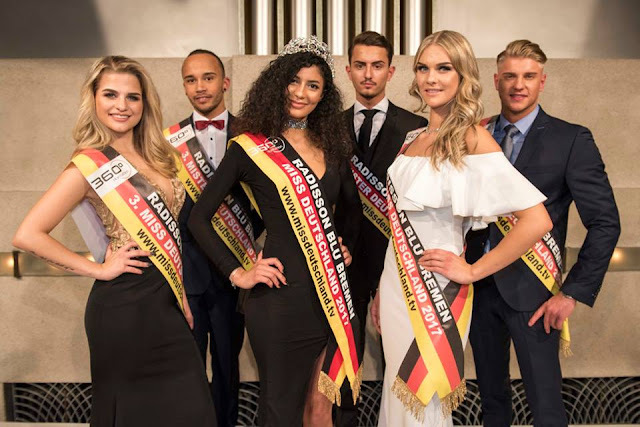 BREMEN, Germany - Dalila Jabri (20) was crowned Miss Deutschland 2017 at the Radisson Blu Hotel in Bremen on March 26. 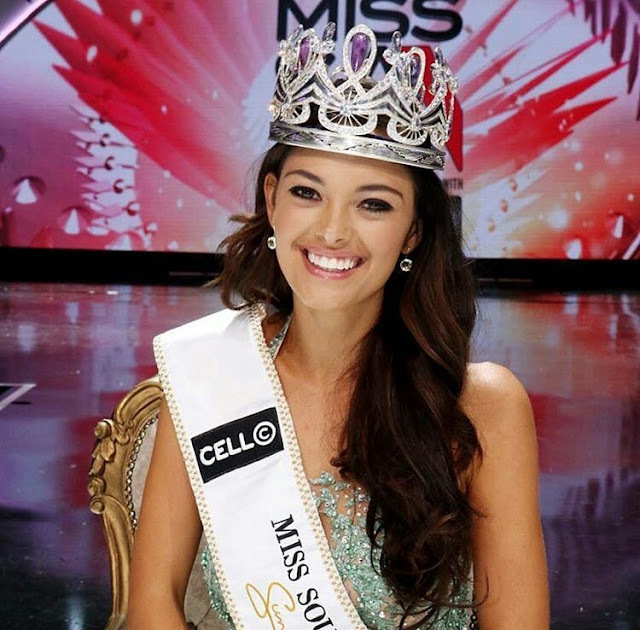 She will represent Germany in Miss World 2017 in China on December. Jenny Nagel and Alicia Blut finished in second and third place, respectively.